Poetry and Art World's Best Poem contest. Deadline to enter: EXTENDED TO Sunday, October 1, 2017. Cost to enter: 1 poem, free. 2 poems, $4 USD. 3 poems, $5 USD. Contact us to sponsor this contest: usa@waxpoetyart.com. website and professional social media pages. Entries must be received by midnight of Sunday, October 1, 2017.
easily remove yourself at any time, or let me know. Submissions must be sent by email to usa@waxpoetryart.com. 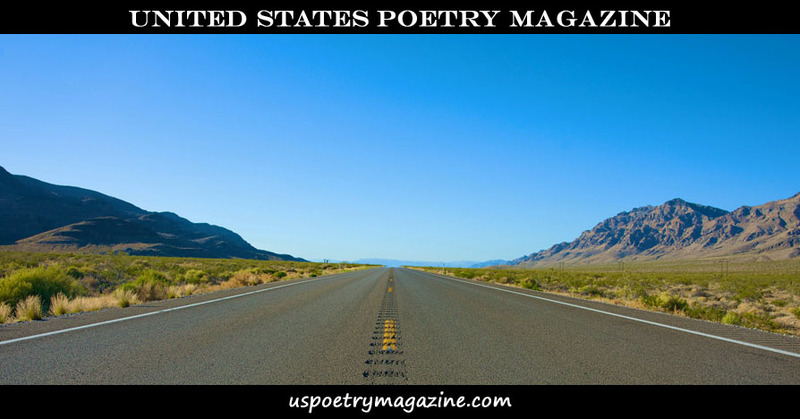 Use the subject header, "United States Poetry Contest". Place will be granted for a second poem, with a prize of $10 USD. copies can be purchased. Details will be provided to the winner. writer, especially in regards to copyright violations. Questions or comments? Please email usa@waxpoetryart.com. 2005. He lives, works, and writes, in Canada. Place poem and the Top USA Poet. Price includes postage to all possible locations on earth. Read complete details on the Subscribe page. All subscriptions for next issue only.